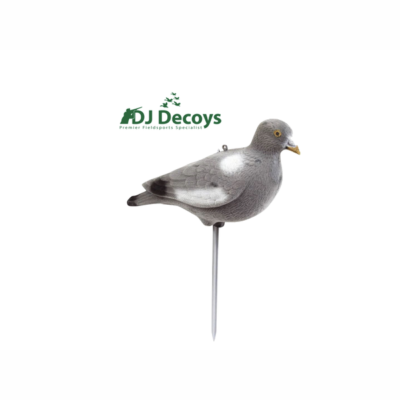 DJDecoys is an independent decoying company that’s based in the United Kingdom; we specialise in field sports activities such as pigeon shooting and wild fowling. We have a wide selection of equipment for these activities from famous brands such as: Flambeau, Patternmaster, Wild Hunter and much more. 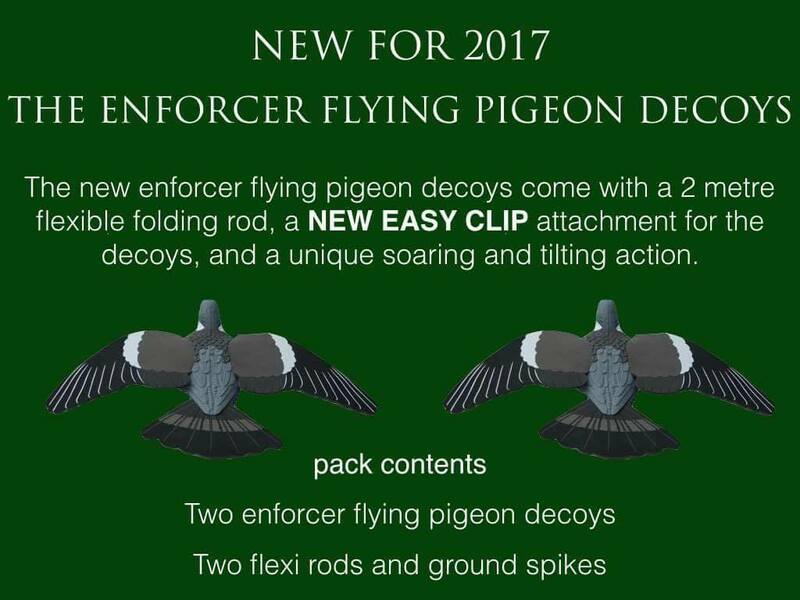 If you’re interested in Pigeon Shooting you can purchase a range of different products such as: pigeon decoy bags, clear view nets, spin seats, pigeon flappers and much more. 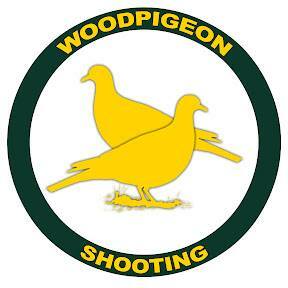 We can supply you with the finest quality pigeon shooting equipment that has been field tested by ourselves. 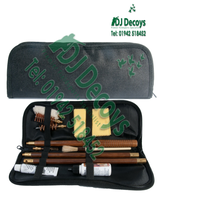 From beginners to the most experienced enthusiasts we have everything you need. 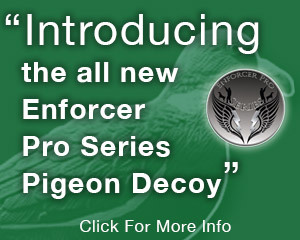 If you wish to find out more or simply view our products, check the pigeon decoying section of our website. For Wildfowlers we have a variety of different shell decoys such as: Supreme Flocked Greylag Shell Decoys, Flambeau Widgeon Decoys, and Flambeau Classic Mallard Duck Decoys and much more. 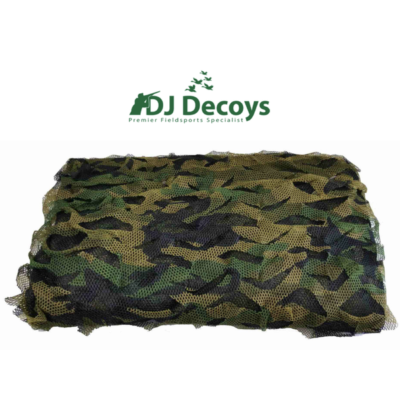 We also supply duck blind camo bags. You can find all of these products and more Information on the wildfowling section, under the “Shop” tab. 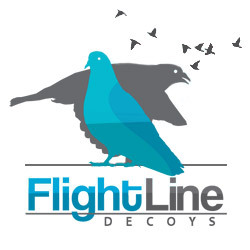 We also have a collection of products available for Vermin Control, such as: Full bodied flocked crow decoys, flocked shell crow decoys, flying crow decoys, Ultimate fox call, Nordik pre-tuned predator call and more, if you’re interested in vermin control check out the “Vermin Control” page, under the shop tab. There are several ways you can purchase any of these products; you can buy online by browsing the products and adding them to your cart, then click checkout and follow the step by step process. We have over 15 years of experience in field sports and our highest priority is supplying you with the best equipment possible, if you have any questions about our products, please check out our “Contact Us” page.